3 in stock Free Shipping! All products are made without added oils or refined sugars in a peanut free facility. 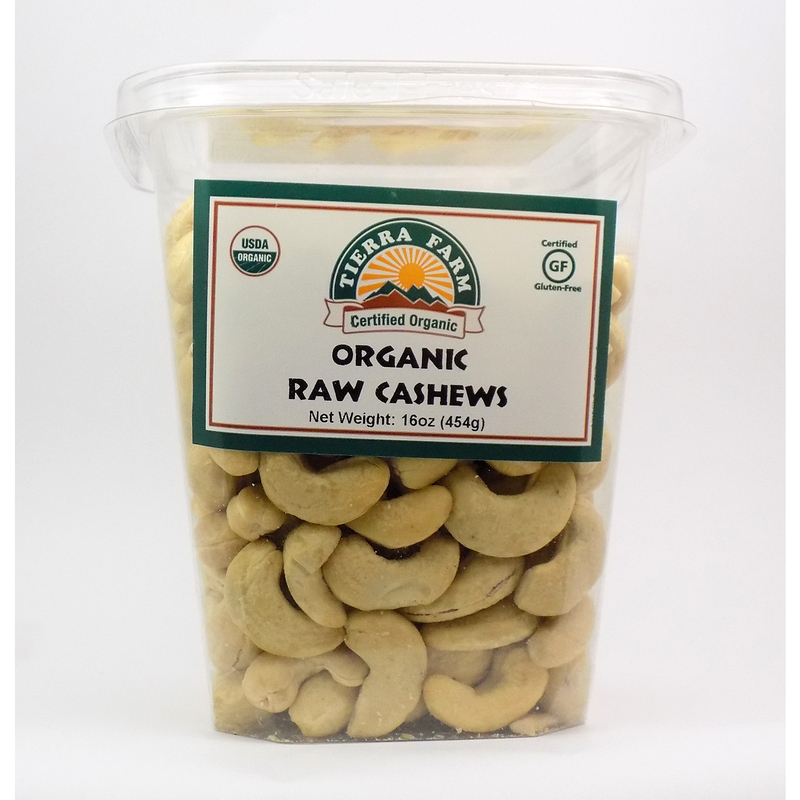 Tierra Farm handles only certified organic products which are grown without synthetic pesticides, genetically modified organisms, or chemical fertilizers. USDA Organic, Certified Gluten Free, Earth Kosher, Peanut Free Facility. 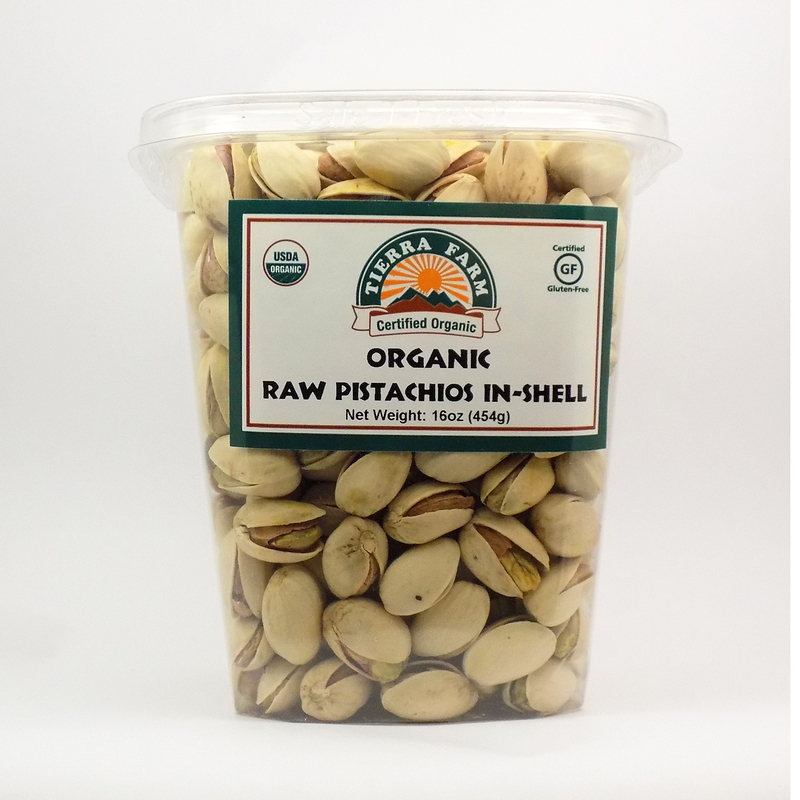 100% USDA Organic Raw Pumpkin Seeds (Gluten Free and Kosher). Our core philosophy is similar to the concept that the best-quality milk comes from cows that are well tended to; the best-quality snacks come from great organic farms, and are processed by happy, healthy, positive employees. Tierra Farm is a farmer-friendly business which buys and sells our products at prices that are fair to the farmer, as well as the end consumer, while we stay focused on having the best quality. We are committed to environmental responsibility in every aspect of our operations, and we’re continuously looking for better ways to protect the planet. We handle only certified-organic products which are grown without pesticides, genetically modified organisms, or chemical fertilizers. This supports biodiversity, helps conserve fresh water, and enhances the soil. We generate over 70% of our electricity from solar panels and we recycle over 60% of our waste. In terms of our packaging, it’s 100% recyclable and is now 20% more sustainable. 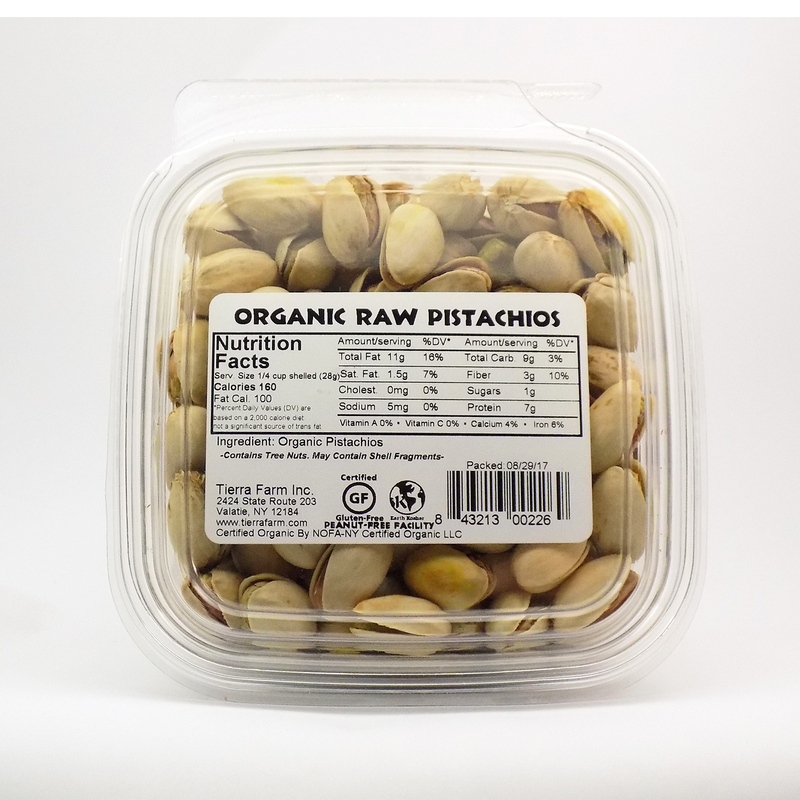 Enjoy this as a snack or as a clean organic ingredient to any dish you create. Sunfood Superfoods – Raw Organic Brazil Nuts – 8 oz.